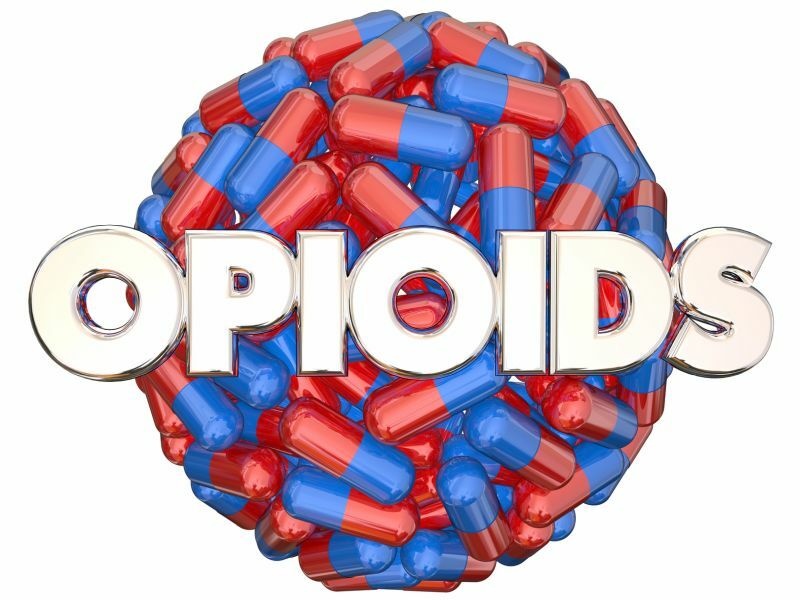 TUESDAY, April 16, 2019 -- Opioid abuse-related job losses have cost U.S. federal and state governments tens of billions of dollars in lost tax revenue, a new study claims. Penn State researchers analyzed data from the U.S. National Survey on Drug Use and Health along with estimates of declines in the U.S. labor force due to the opioid epidemic. Between 2000 and 2016, federal tax losses due to opioid-related reductions in the labor force totaled $26 billion, researchers estimated. State governments lost an estimated $11.8 billion in tax revenue over that period. The federal hit was entirely due to lost income tax revenue, while states also lost sales tax revenue, according to the study. Pennsylvania was among states taking the biggest hit -- a $638.2 million tax revenue loss. "This is a cost that was maybe not thought about as explicitly before, and a cost that governments could potentially try to recoup," said Joel Segel, an assistant professor of health policy and administration at Penn State. "Instead of focusing on the cost of treating people with opioid use disorder, you could think about it in terms of a potential benefit to getting people healthy, back on their feet, and back in the workforce," he added in a university news release. In 2016, nearly 2.1 million Americans had an opioid use disorder, and about 64,000 died of opioid overdoses, previous research has found. Segel noted those studies have focused on substance abuse treatment and other medical costs associated with the epidemic. These new findings help show the value of treating people with opioid addiction and should be considered when treatment programs are being evaluated, according to Segel. "Not only are treatment programs beneficial to the individual and to society, but if you're thinking about the total cost of these treatment programs, future earnings from tax revenue could help offset a piece of that," he said. The study was recently published in the journal Medical Care. The U.S. Centers for Disease Control and Prevention has more on opioids.